My name is Lynette. I am an integrative counsellor and an Accredited Member of the BACP and EMDR Therapist. 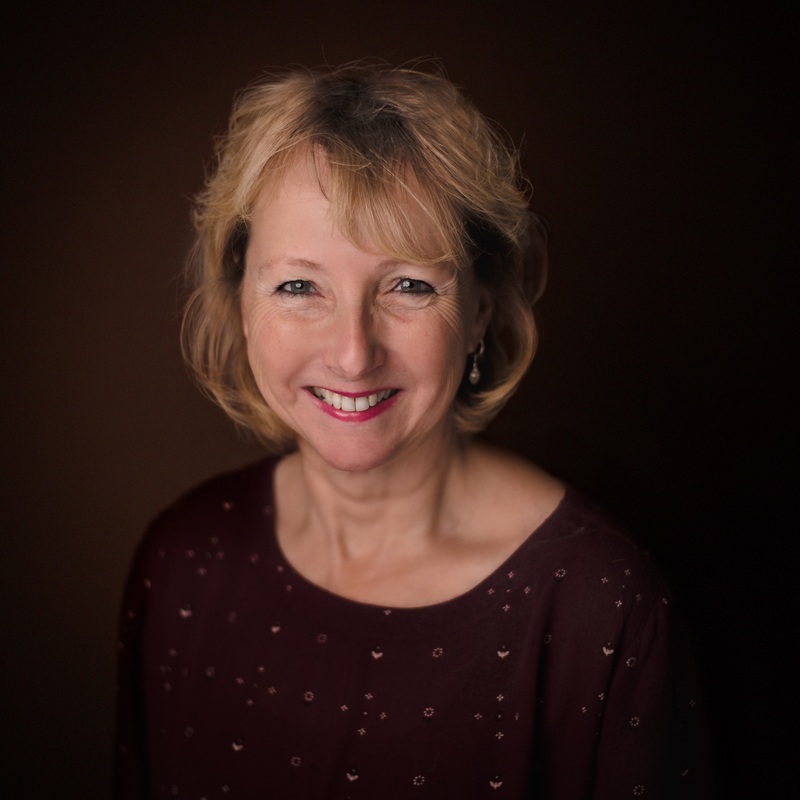 As an Integrative counsellor I use a range of methods from different approaches so that I can tailor therapy to your individual needs and I work holistically to heal your mind, body and soul. As an EMDR Therapist I am able to offer a specialist trauma technique that is an effective treatment for trauma and post-traumatic stress disorder (PTSD). I offer counselling to adults, couples and young people in a safe therapeutic space. I can help you with a wide range of life difficulties. Together we can explore the issues that are troubling you whether these stem from your past, the present or your fears and anxieties about your future. I will provide you with a safe, non-judgemental and confidential space that will help us develop a unique therapeutic relationship that brings insight, understanding and acceptance and will help heal your pain. If you’re feeling overwhelmed at the thought of coming to counselling or just unsure please contact me and we can have a chat about what to expect and how counselling works. I hold an Enhanced DBS Certificate for my work with young people.